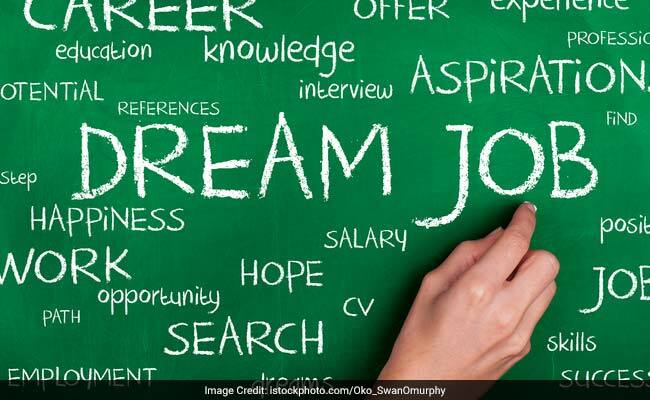 A National Institute of Technology (NIT) Patna student, Medha Kumari, has been offered an annual pay package of Rs 39.5 lakh from software company Adobe Systems India Private Limited as part of the placement drive conducted by the institute. 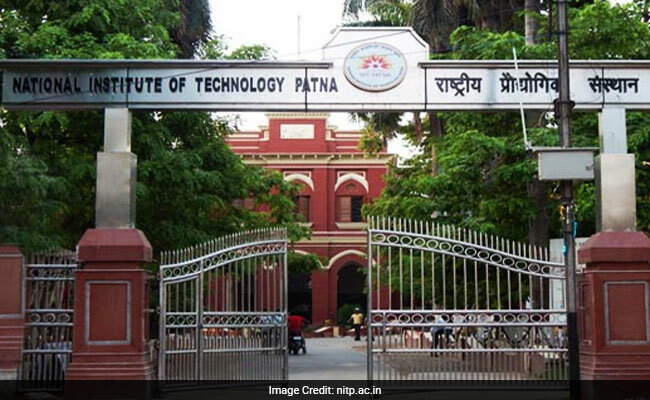 Patna: A National Institute of Technology (NIT) Patna student, Medha Kumari, has been offered an annual pay package of Rs 39.5 lakh from software company Adobe Systems India Private Limited as part of the placement drive conducted by the institute. Medha, a computer science and engineering student at NIT Patna is daughter of a small trader father and a homemaker mother. Apart from Adobe, 37 companies including Tata Motors, Namekart, Toppers Point, Prism Cement, Samsung R&D Institute India, IndiaMART, Hero MotoCorp, Navriti Technologies, Wipro, Virtusa, L&T Corporate (POWAI), IBM, L&T Construction, Capgemini, Futures First, HighRadius, and Amazon have participated in the NIT Patna placement drive 2017. After Adobe, Amazon made the biggest offers this year in NIT Patna where five students are offered Rs 27.5 each. HighRadius made 51 offers this year, which is the biggest from a recruiter, out of which 49 students were offered Rs. 7 lakhs while 2 students received offers of Rs 8 lakhs. According to NIT Patna's Professor In-charge, Training & Placement Cell, Dr. Samrat Mukherjee, Adobe's offer for Medha is the highest placement package for an NIT-Patna student so far. Medha Kumari along with her NIT Patna peers first appeared on a test in the institute as part of the Adobe recruitment process. She was the only candidate chosen from the Patna based institute for the final interview which was held in The Oberoi Grand, Kolkata in October, said Dr. Mukherjee. She will join as software development, implementation and coding officer in Adobe's Noida headquarters where she will start working from June 2018. Last year, one candidate had reached the final interview round of the Adobe placement process. "We are getting good response from the recruiters in this placement season. We are expecting to do pretty good as we did in last year," said Dr. Mukherjee.